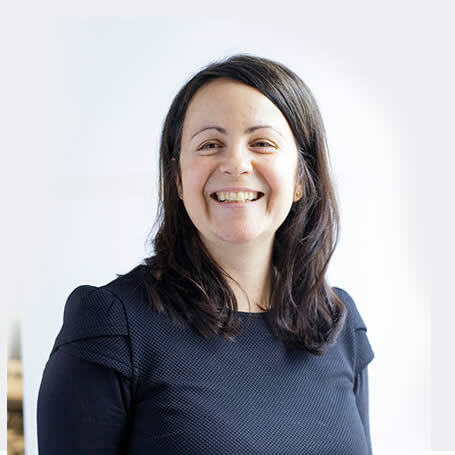 An experienced Business Consultant for over 15 years, Katie leads on finance, support and operational capability for the business. Her role also involves working closely with the team on developmental activities and ensuring that we operate as a responsible, progressive unit. Katie supports a local charity dedicated to promoting independence and improving life for homeless individuals – LeatherHead Start. She is also a keen mountain biker and when not working, can usually be found somewhere in the Surrey Hills.